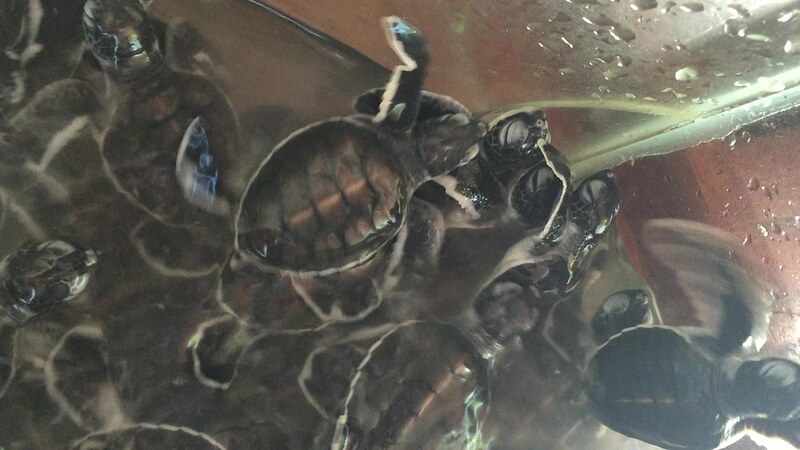 Each year, thousands of travelers visit or volunteer in sea turtle hatcheries, where sea turtle eggs are moved to safer places on the beach to protect them from predators, poachers, erosion and other dangers. While some hatcheries are doing incredible work, others are sadly more focused on profit than conservation. One of the red flags is the presence of tanks – which enable hatchlings to be played with, handled and photographed by tourists. In 2017, Responsible Travel received a concerning review from one of our travelers who had volunteered at a hatchery in Sri Lanka. Although she had a great time, she was very worried that she had done little to actually help protect sea turtles, and that in fact the hatchery could have been profiting from tourists without actually contributing to conservation.